Giovani Bernard Out vs Jaguars? Gio Won't Play This Thursday Either! With A.J. 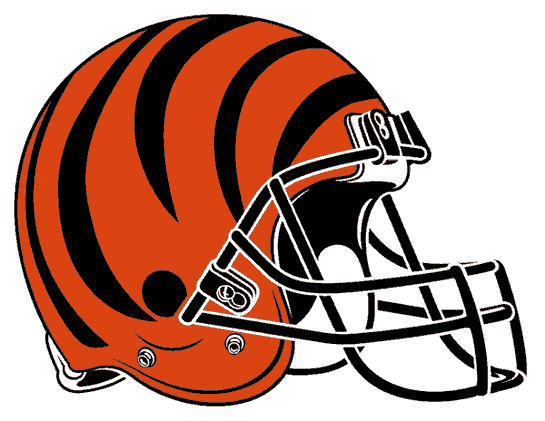 Green already a question mark, Andy Dalton will rely heavily on Mohamed Sanu and Jeremy Hill will be the Bengals feature back. On 50 attempts, Hill is averaging just 3.9 yards per carry. Over his first 3 NFL games, Hill picked up 132 yards on 26 carries (5.07 YPC). Since week 3, 2.6 YPC over 24 carries. The Jaguars allowed 115 yards per game on the ground and 7 TDs to running backs, 2 were caught for scores. Jacksonville has limited Bishop Sankey, Ben Tate and Lamar Miller to just 58 yards per game over the last 3 weeks and Jackie Battle is the only RB to score a TD against them since Ahmad Bradshaw caught a pass from Andrew Luck in the endzone in Week 3. This is a huge blow to fantasy football owners as Matt Forte and Eddie Lacy are on BYE this week, along with Reggie Bush, Joique Bell, Theo Riddick, Sankey, Anthony Dixon, Bryce Brown and Steven Jackson.